The Delhi government has also decided to give the existing terminals a facelift. 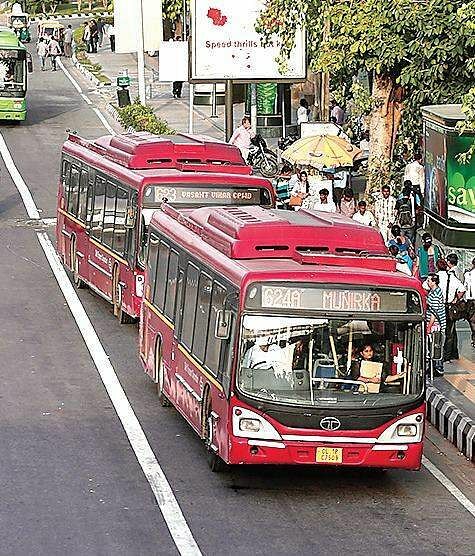 NEW DELHI: The Delhi government will soon add 3,000 buses to its fleet and to house these additional vehicles, construction of a bus depot in Burari, which will have maximum capacity of 250 buses, would begin soon.According to special commissioner of the Delhi Transport Department, KK Dahiyani, similar depots would come up or the existing ones would be modified into ‘world class’ facilities at Vasant Vihar, Janakpuri, Raja Garden and Wazirpur. 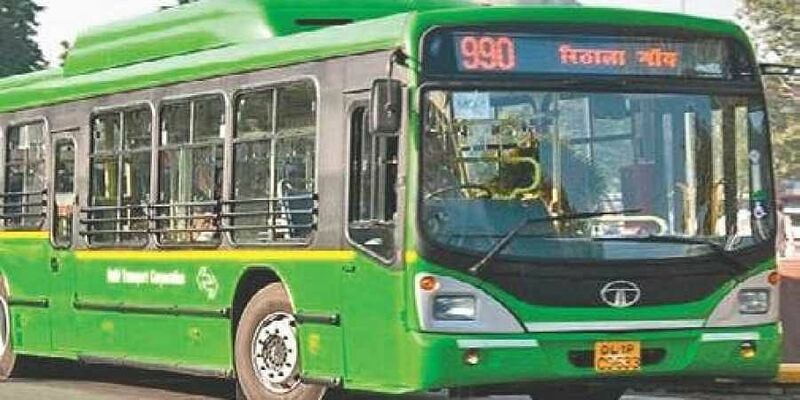 Dahiyani said, “The work of transforming Delhi Transport Corporation (DTC) depots as world-class facilities has been given to the Delhi Integrated Multi-model Transit System (DIMTS). The project would be undertaken under the supervision of deputy general manager of DIMTS.”The special commissioner added that the project is on in full swing. The Delhi government has also decided to give the existing terminals a facelift. According to the plan, five terminals would be revamped first and the scheme would be expanded to all the 15 terminals in the city. The first five terminals in the revamp list are Azadpur, Najafgarh, Nehru Place, Lado Sarai and Mehrauli.